Killing in War is a provocative contribution to contemporary philosophy and military ethics." - Benjamin Mitchell, The Journal of Politics "This is a good book, well-informed, carefully written and full of insight, scholarship and tough argument.... McMahan's project is "to bring the law of war into closer conformity with the morality of war", not unlike the way in which criminal law has been brought into conformity with morality. While I readily grant that this project has many benefits, I am more cautious. 2!! 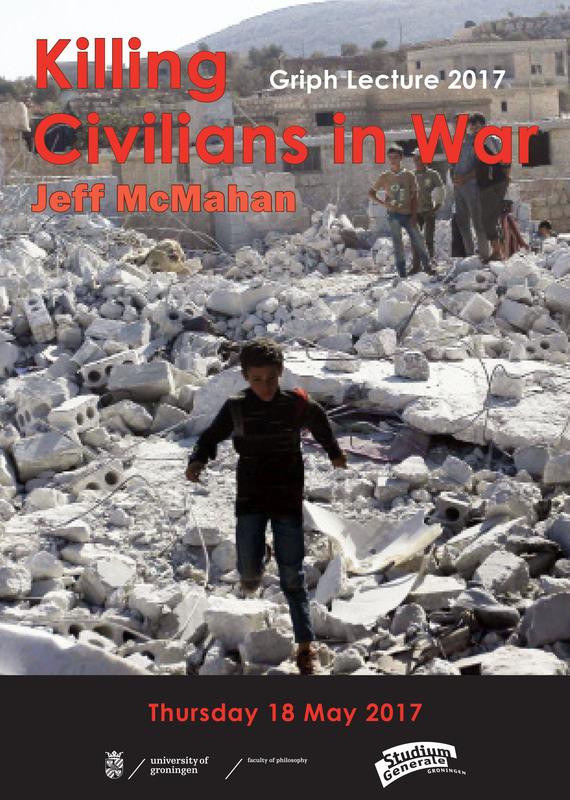 Contemporary Issues in Jus in Bello: Some Problems Raised by Jeff McMahan�s Killing in War !Simon William Bunckenburg Victoria University of Wellington!